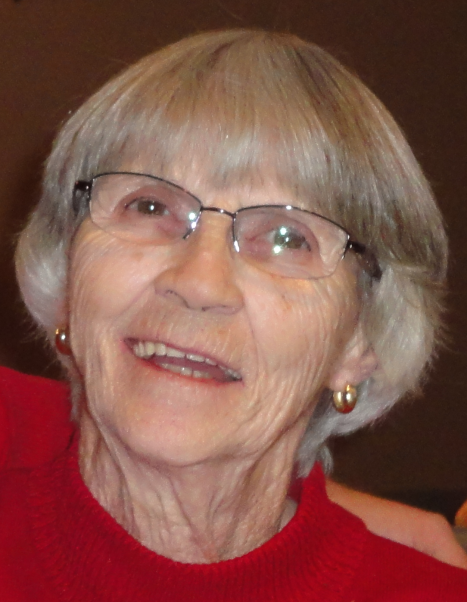 Mrs. Jeanne Lemieux went Home peacefully early Saturday, March 23, 2019 at the age of 87 years. She passed away at the Galloway Health Centre, Oxbow, SK. Jeanne was born on December 18, 1931 and lived most of her life in Alida, SK. She married Leon Lemieux on January 26, 1950. She leaves behind her children, Coralee (Danny) Vescarelli, Liane (Remi) Boeckx, Reina (Kelly) Lenek, Gaivin (Lynette) Lemieux, Jaye (Teresa) Lemieux, and Aaron Lemieux; nineteen grandchildren and twenty great-grandchildren. She is also survived by her sister, Aimee (Edgar) Manz; brothers, Conrad (Sharon) Wilcott and Robin Wilcott; many nieces and nephews. Jeanne was predeceased by her husband, Leon; parents, Adrian and Eva Wilcott; sister, Lilyan Powell; first born son, Gaitin Lemieux. At her request, there was a public graveside service at the St. Raphael's Parish Cemetery, Cantal, SK. on Wednesday, March 27, 2019 at 2:00 p.m. A luncheon followed at the Alida Hall. 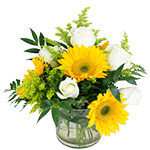 In lieu of flowers, if friends desire, donations can be sent to the Oxbow Handi-Van Fund, c/o the Oxbow Health Care Auxiliary, Box 268, Oxbow, SK. S0C 2B0. Please make cheques payable to the Oxbow Health Care Auxiliary and please include Handi-Van in the memo.